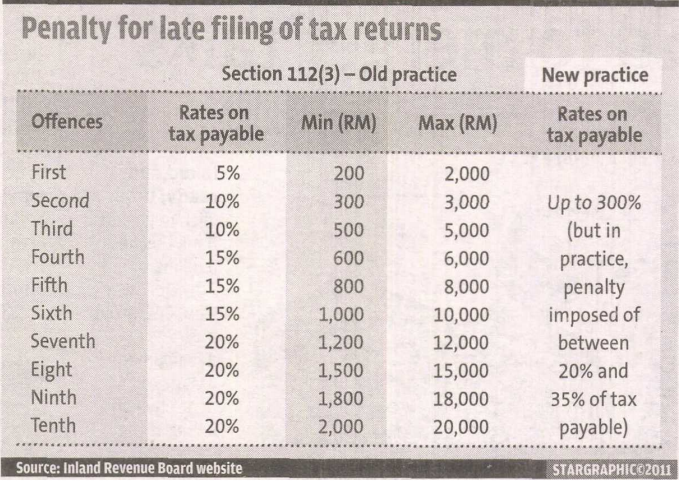 A Personal Finance Blog for Malaysian: Understand Income Tax Penalties! We can't take Income Tax matter lightly because the fines and penalties are no joke! Late Filing of Tax Return?